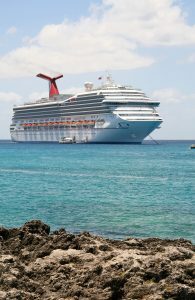 The Carnival Valor sails 4 & 5 night cruises from Galveston to the Western Caribbean. 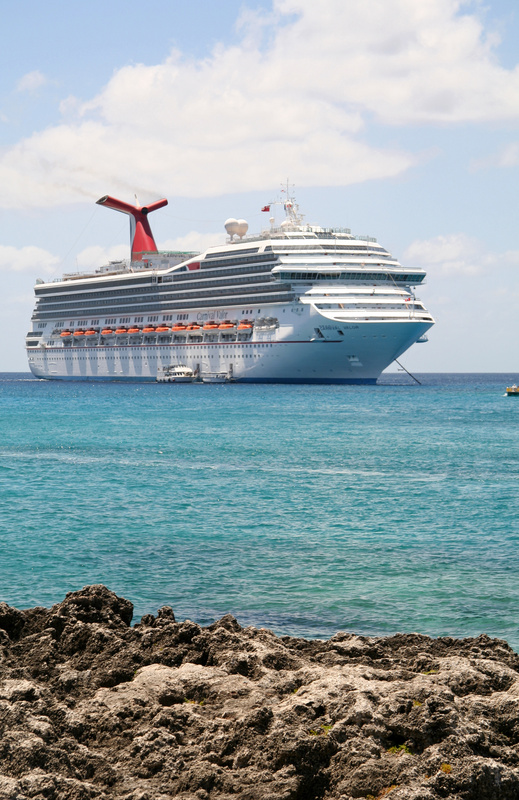 Ports of call include Cozumel, Mexico and Yucatan, Mexico. The Carnival Valor is decked out for family vacations. There are special activities just for kids, such as Camp Ocean, Club O2, and Build-a-Bear Workshop at Sea, Relaxing, adult-oriented features like the Serenity Retreat and Spa Carnival, plus fun things for the family to enjoy together, including the Twister water slide, poolside movies, and mini golf. Dining options include the traditional dining room, plus Lido Restaurant, BlueIguanna Canina, Guy’s Burger Joint, a steak house, Seafood Shack, Pizza Pirate, Ol’ Fashioned BBQ, Mongolian Wok, the Breakfast Grill, The Carnival Deli, Good Eats, RedFrog Pub, Salad Bar, Sweet Spot, and Swirls Ice Cream. Entertainment options on the ship include musical productions and stage shows in the ship’s theater, the Punchliner Comedy Club, a piano bar, sports bar, and night club.